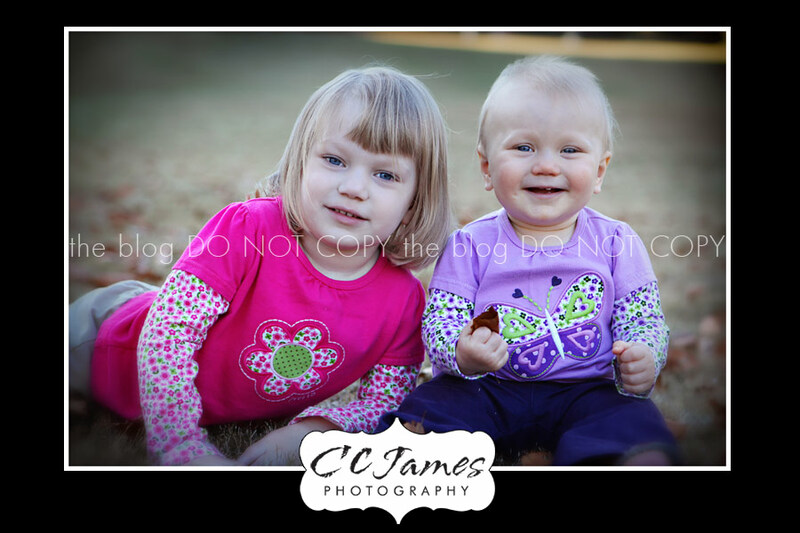 Mom is a friend of several of my previous clients which is probably why I felt as if I already knew her and these two sweet girls. Word of mouth is the BEST type of referral for my business. 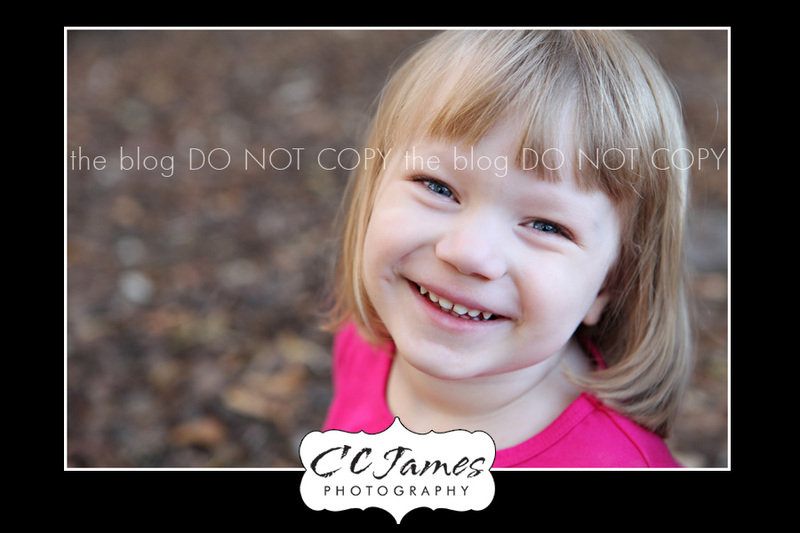 I have yet to do any paid advertising because my clients do all of the advertising for me – with their portraits! A custom portrait session is a very personal event, so I feel honored that my clients trust me and have the confidence to refer me to their friends and family. It means so much and I really appreciate it. 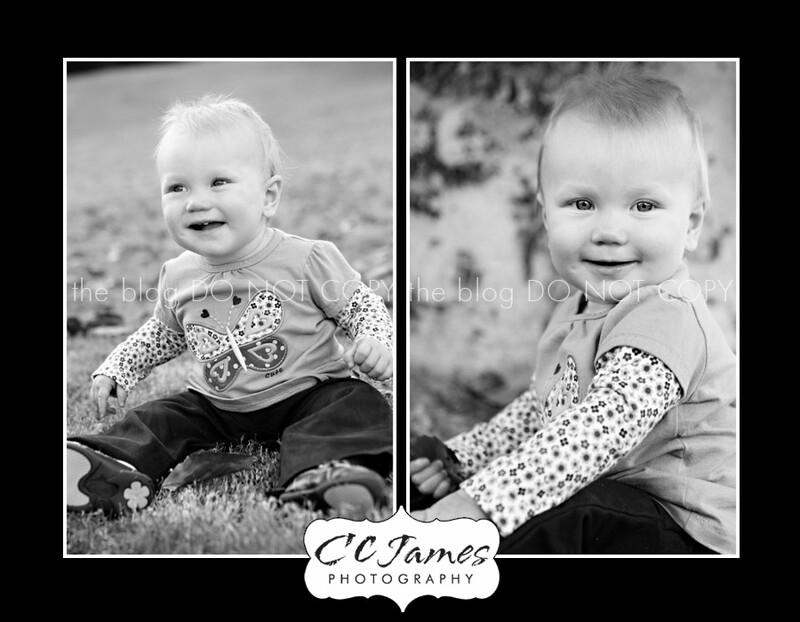 The weather was gorgeous for our afternoon session and these two sweety pies were so cooperative and fun. Here’s just a little sneak peak…..